This entry was posted on Thursday, September 17th, 2015 at 2:37 pm. 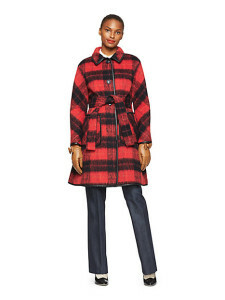 As promised, here is Kate Spade – Part II featuring my favorite clothing picks for fall. 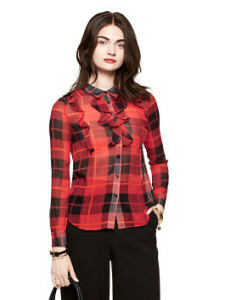 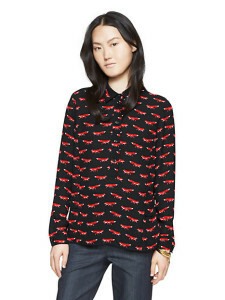 Clearly, I have a thing for foxes and red plaid. 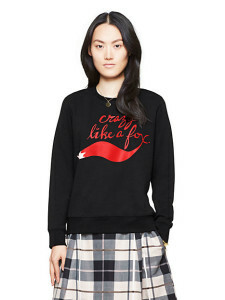 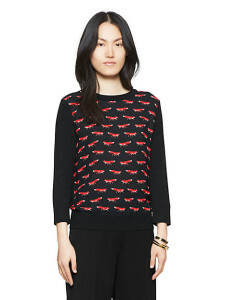 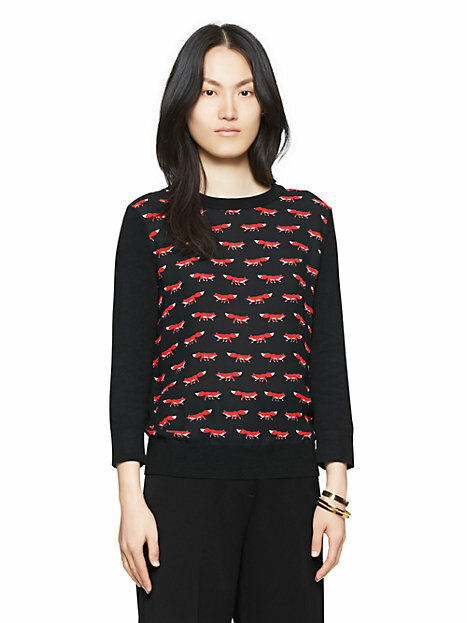 I especially like the crazy like a fox sweater!